Doorways of Wyoming is backed by the Rocky Mountain region’s largest stocking distributor of doors, architectural hardware, and the entire range of associated products for your opening. Starting with frames in a wide variety of jamb depths and moving on to metal and wood doors, we stock the basics. 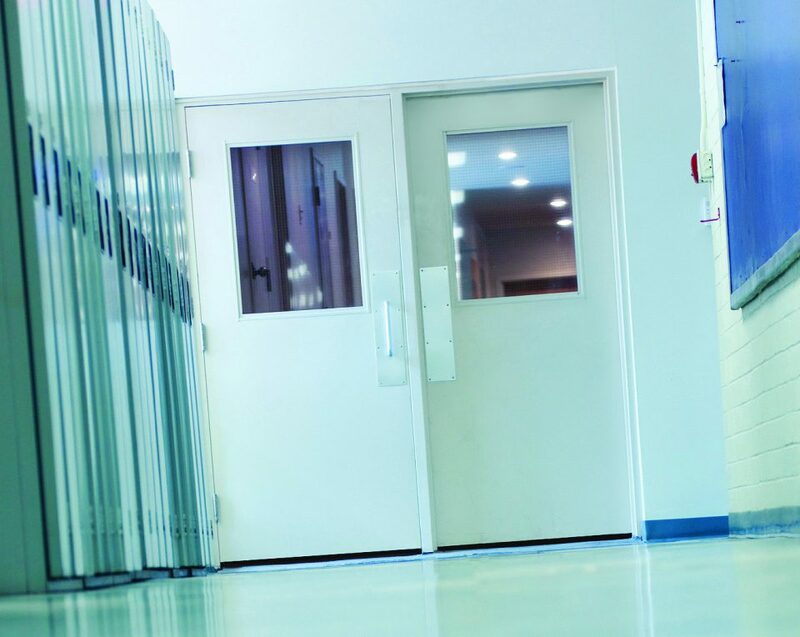 When it comes time to secure that doorway, we have the architectural hardware needed and high-security key systems and access control systems for intrusion protection and detection. No one has access to more hardware than Doorways of Wyoming. 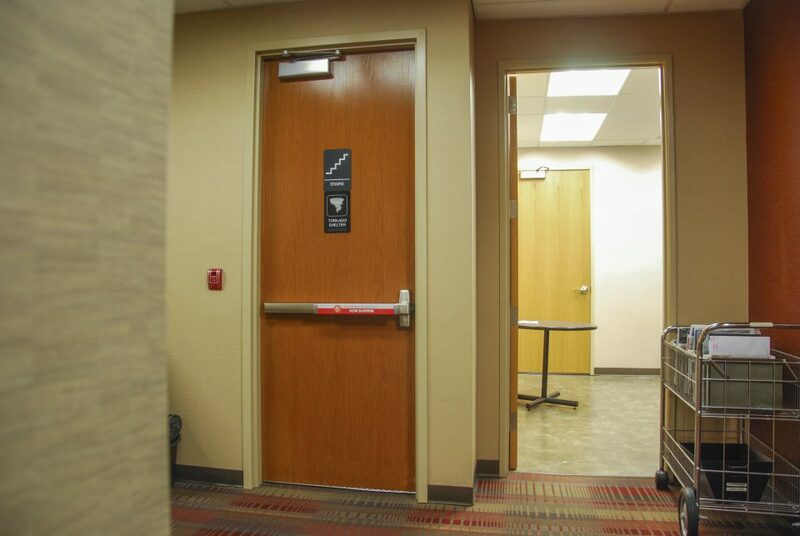 ADA compliant lever locks, door closers, kick plates, electric strikes and exit devices are available. 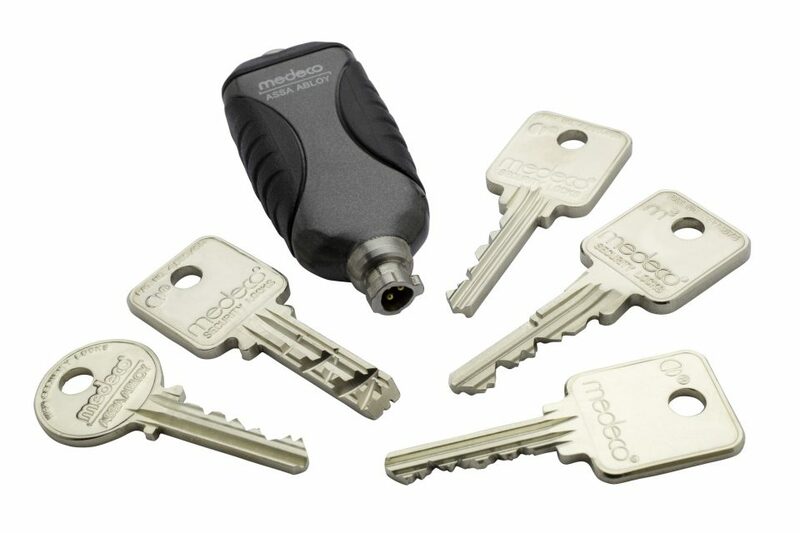 Electronic hardware, access and exit control hardware and automatic door operators are in stock. 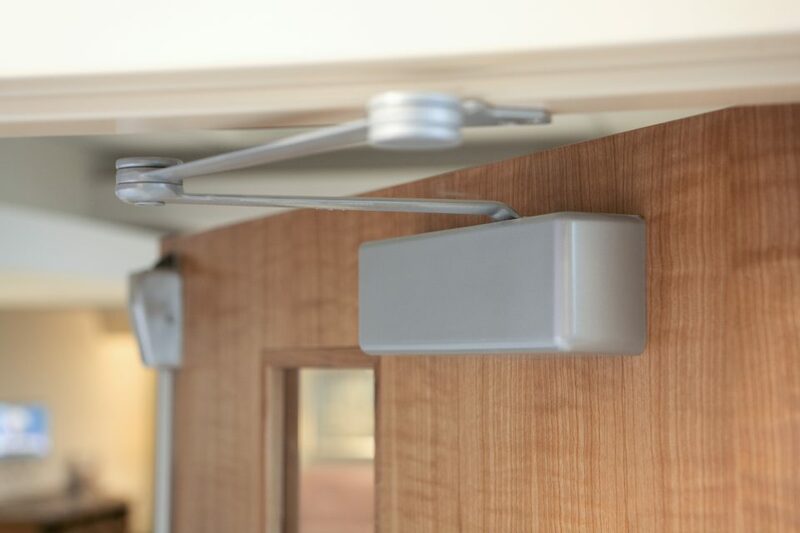 Doorways of Wyoming can provide a total security package using today’s high-tech security integration technology. 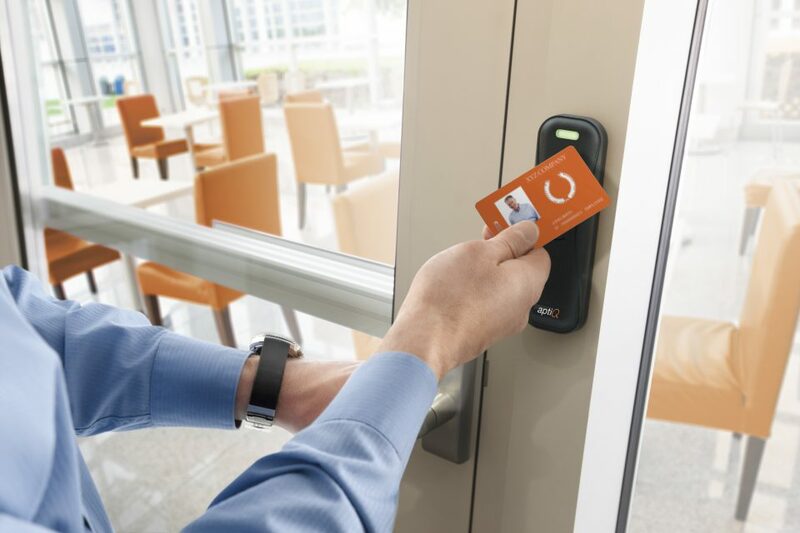 CCTV, elevator control, intercom systems, intrusion detection hardware and software, and biometrics are just some of the examples of electronic security integration hardware CDI can provide.